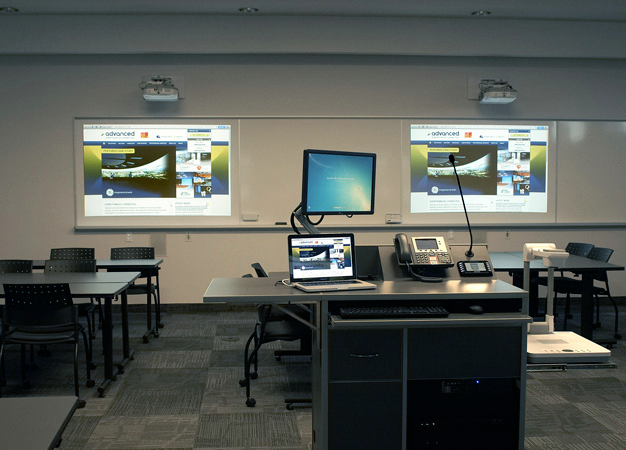 IT provides training for Sheridan faculty and instructors where they learn to utilize the classroom technology available to them in Sheridan's podium equipped classrooms. For further details about training sessions see the Podium Training page. User-friendly document cameras allow users to share pictures and objects in Full HD on a large screen for the benefit of the whole class.